Here is some news from New Falcon, Robert Anton Wilson's main nonfiction publisher. The publisher has announced (on its Facebook feed) the re-release (or availability) of several of its titles. I will mention the two that apparently have substantial revisions. Undoing Yourself with Energized Meditation and Other Devices, by Christopher Hyatt, is a release that "contains new material," according to the announcement. 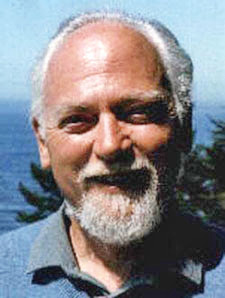 Robert Anton Wilson wrote an introduction for the book and supplied this promotional quotatation, "Undoing Yourself is the latest attempt by the Illuminati Conspiracy to reveal the hitherto hidden teachings." It is billed as containing "practical techniques to transform your life." The Dream Illluminati: A Global Revolution Takes Wing by Wayne Saalman also includes an introduction by RAW. "This is a brand-new edition of the book, revised and expanded," New Falcon says. Apparently this is a novel. One of my best covers! RAW wrote lost of introductions for Falcon (I don't know which is now the real one! ).